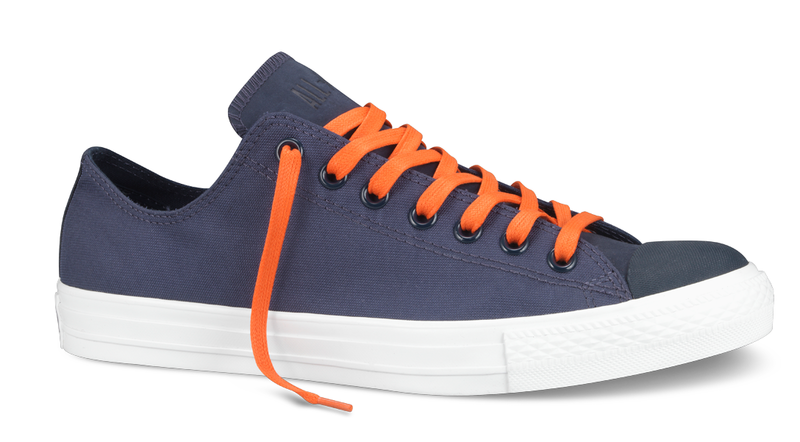 We don't normal highlight Chuck Taylor shoes on The Converse Blog, but today we'll make an exception. 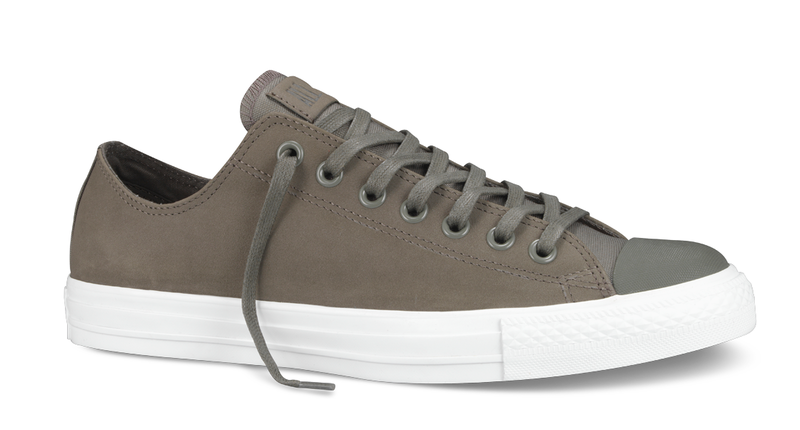 Below is the Converse All Star Nubuck Tech. 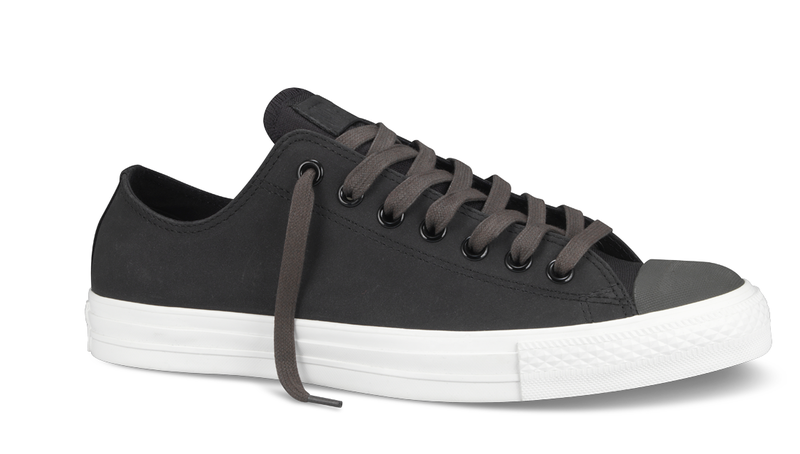 They're exclusive to Converse.com so if you wanna snag a pair you'll have to head there. You can get them for $60.